Shirlington real estate has become very popular among Arlington home buyers. On this page of my site, you can browse listings of Shirlington townhomes, condos, and detached, single family homes. Shirlington, derived from the combination of Arlington and from the Shirley Highway, is an "urban village" located in the southern part of Arlington, Virginia. It lies in the valley of the Four Mile Run, which is a 9.4 mile stream that has commercial, residential, and retail establishments to the south of it. 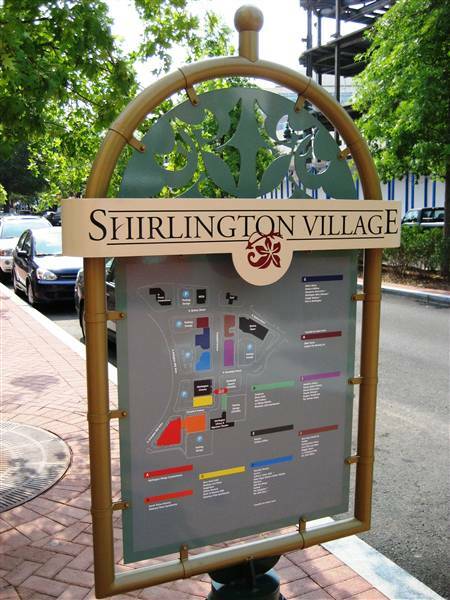 In the center of the community lies the Village of Shirlington, a series of buildings along Campbell Avenue that consist of retail, service, and residential complexes. Shirlington Village, formerly known as the Shirlington Shopping Center, opened in 1944 and was one of the earliest suburban shopping centers in the United States. It has been remodeled several times to fit the ever changing community and still provides most of the town's retail shopping today. It has numerous restaurants such as Subway, Johnny Rockets, and the Bonsai Grill, to name a few. The village is also home to Enterprise Rent-A-Car, The UPS store, and the Hilton Garden Inn. Shirlington has a Tony Award-winning regional theater called the Signature Theatre, whose mission is to produce contemporary plays and musicals, develop new work, reinvent classic musicals, and has educational and outreach opportunities for the community. Underneath the theatre is the Shirlington Library, a 15,000 square foot facility. 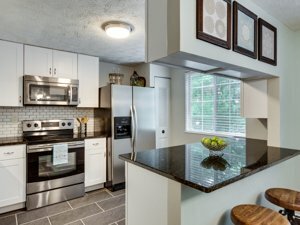 Shirlington real estate includes lots of upscale dwellings and residents enjoy the hip atmosphere and the variety of fun things to do throughout the year. Wags and Whiskers, a dog and cat festival, takes place in August, the Celtic Festival takes place in September, Oktoberfest in October, and the Shirlala live music and wine tasting takes place on Thursdays during the summer. While there is no Metro Station nearby, owners of Shirlington real estate enjoy having a bus station nearby with several bus routes throughout the community and surrounding areas. The area is also bike friendly and has trails like the W&OD trail and the Four Mile Run trail. There is also beautiful Shirlington Park, which has 29 acres and was named the best dog park in 2009 by Washington Express. WETA-TV is located here - it is where PBS News hour and Washington Week are filmed. The community is also home to the WETA-FM radio station, which broadcasts classical music. Another great thing about owning Shirlington real estate is its proximity to the nation's capital - is that it is only around 5 miles from the Arlington National Cemetery, the Pentagon, and numerous other historic sites. If you’re in the market for Shirlington real estate, call me at 703-462-0700. 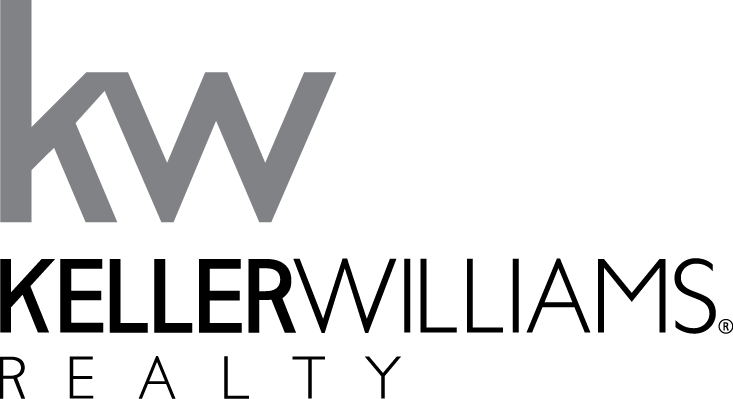 I’m an experienced buyer agent who grew up in Northern Virginia and knows the market here very well. I’ll work hard to get you the best deal possible on your purchase. If you own Shirlington real estate and are thinking of selling, contact me so I can prepare a no-obligation market analysis of your property.